Print Club London has long prided itself in supporting emerging artists and our ‘Printernship’ programme was set up to provide graduates with an opportunity to work in our studios and benefit from fellow creative minds and facilities with our financial support. Here are the whole collection of the pieces featured in the show, available on our online gallery now! We held Our first Printern Show since setting up the scheme in 2015 and it was a massive success. Each artist showing a different style and demonstrating their personality. Teamed together they created a perfect show filled with colour, wit & romance! Here’s a few snaps from last night’s Private View! 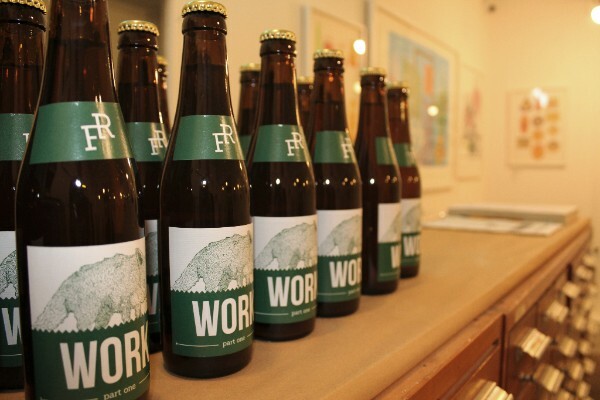 A HUGE thank you to Forest Road Brewing Co. for supplying the evening with beers!